‘Agony’, an ambitious and multi-genre 10-track album exploring themes of depression and resilience, is out now in the UAE. And it has earned its creators, the locally based student duo Samir Qassim (Katharsis) and Sevin Fernando (Insomniac), the title of Best Major Project from the creative media institute, SAE Dubai. 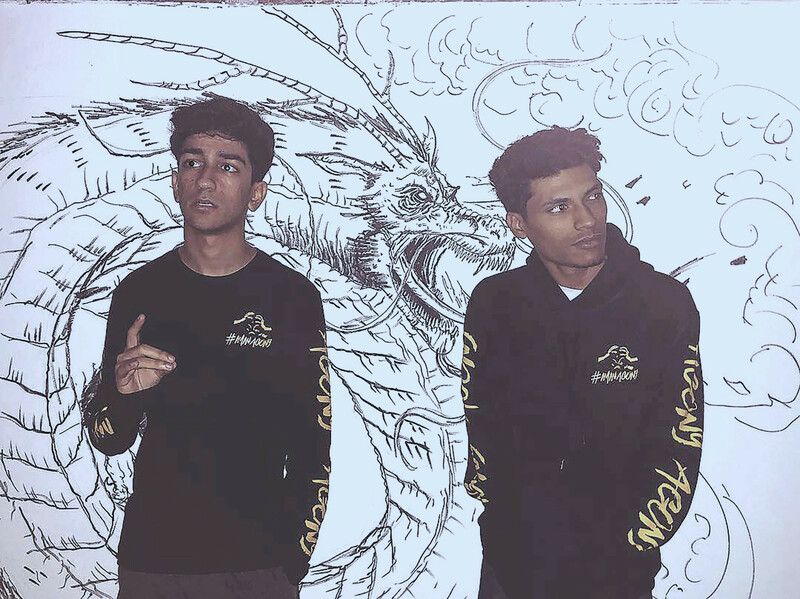 Qassim, a 19-year-old Emirati, and Fernando, an 18-year-old Sri Lankan, came together to tell the story of a character named Agony who achieves “happiness through persistence” — a theme they felt many young people could relate to. Musically, they took a page out of Travis Scott’s Astroworld on one track and dove right into classic rock on the next. “We wanted the character to have an ironic name. This is because Agony starts off frustrated and lost, but these emotions lead the character to search for one’s true self. During this journey, Agony vents out all the anger to the world until one moment, our character realises it’s a worthless endeavour. Agony then sets out to find the one thing everyone desires most, friendship and happiness. This is the moral of our story, happiness through persistence,” Fernando told Gulf News tabloid!. Fernando and Qassim, a multi-instrumental duo who cite their influences as ranging from electro swing to metal, met at a foundational course whilst pursuing degrees in audio engineering. Fernando goes by the musical moniker Insomniac, while Qassim is known as Katharsis. The pair have produced several EPs together, but this marks their first full-length album. “We both wrote, recorded, mixed and mastered the album together, and while Sevin was mainly responsible for the non-acoustic aspects of the album, I was tasked with composing the acoustic elements of Agony. The album was composed and curated over a period of six to seven months,” said Qassim. The album follows Agony’s journey from frustration to self-acceptance — or ‘the light at the end of the tunnel’. Agony is presented as a sort of silhouette, Qassim explained, a stand-in for anyone who might echo the character’s feelings. “Majority of people go through pitfalls in their life. Observing the situation around us, we wanted to convey a message of ‘light at the end of the tunnel’, that no matter how dark times can seem, there’s always something to look forward to,” explained Qassim and Fernando. As for future projects, the pair are excited for what’s to come after they graduate in March. “For now, we are elated with the release of ‘Agony’ and although we are unaware of what awaits us, we are certain it’s something that thrills us,” they said. 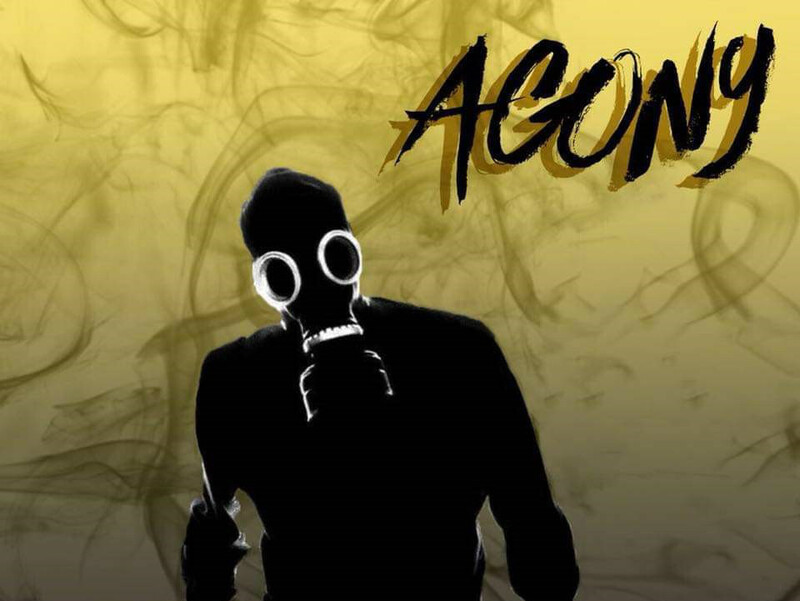 ‘Agony’ released on January 19 and is available on all major streaming platforms.